Cassondra has had theater in her life now for over half of her life. 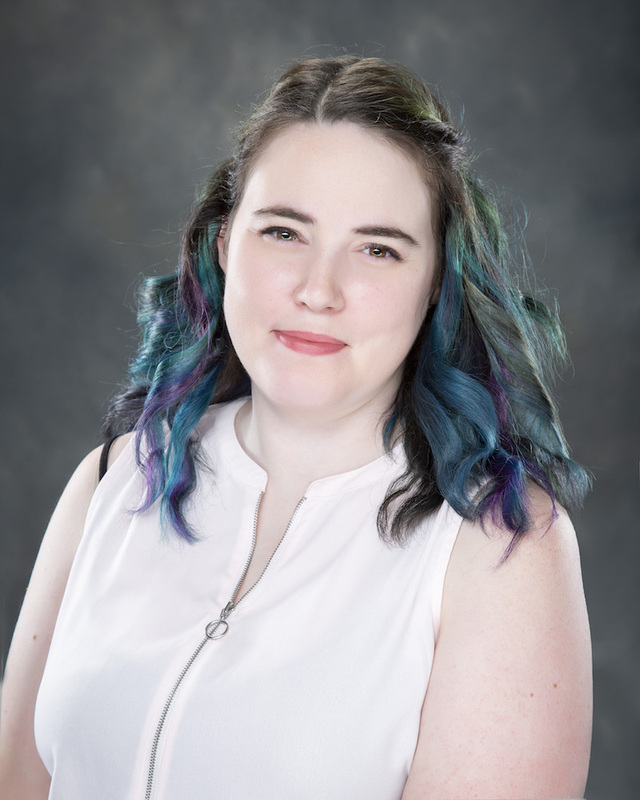 At age 14, she began working with the Artisan Center Theater as a part of the crew and was quickly promoted to Stage Manager while still attending LD Bell High School. Theater was an escape for Cassondra and allowed her to develop many friendships that have shaped her career. Theater provides an opportunity for skill development, mentorship, and confidence building for teens and youth. From this commitment to the youth, Cassondra will be returning in 2019 to her educational plans of obtaining a degree in Education with a minor in Technical Theater. In 2017, Cassondra received a COLUMN award for Best Light Design of an EQUITY show and earned the attention of various theaters in the DFW Metroplex. In addition, she joined The COLUMN AWARDS’s Board of Directors to take her contributions to the theater community to the next level. In the past few years, several of Cassondra’s friends and family members have fought and over-come life threatening illnesses. It was through the support of her theater family that she endured the stresses of balancing her career, family health issues, and the responsibilities of being a mom of a preschooler. Being a part of a THE COLUMN AWARDS Board allows her to give back and support others. Theater is a family and with EQUITY fights AIDS many more families can stay supportive to the community as a whole and that is a cause worth us all fighting together.